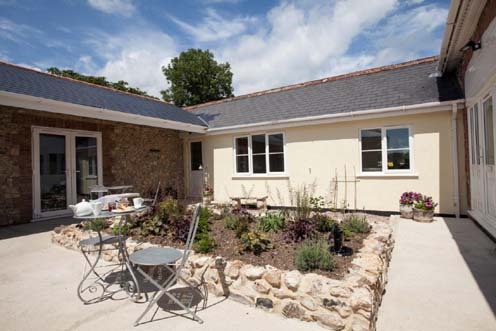 Mincombe Barn provides our guests with a relaxed but luxurious place to stay, right on the beautiful East Devon Way and close to the glorious Jurassic Coast. We've transformed this former stable block into three sumptuous hideaways, designed with love to provide a memorable holiday experience. 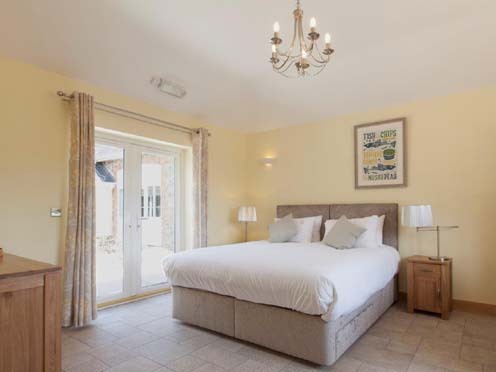 All our rooms are super spacious - with plenty of room for our super-king size beds, a cosy sofa, smart TV and underfloor heating, to say nothing of our luxury bathrooms, each with a deep tub and walk in shower. 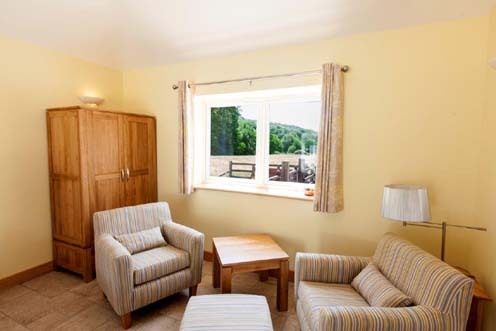 Children are most welcome - all our rooms have plenty of space for an extra bed, travel cot or both! Phone 01395 597858 or visit our website for more details.